For the sake of further improvement of machine availability for customers’ grinding work, proactive recommendation of scheduled periodical maintenance is an essential task to be improved. Timely replacement of essential spare parts prior to the expected life span, based on the past record, original component suppliers’ recommended replacement timing and etc., will certainly secure further machine availability, which the Japanese clients always demand. 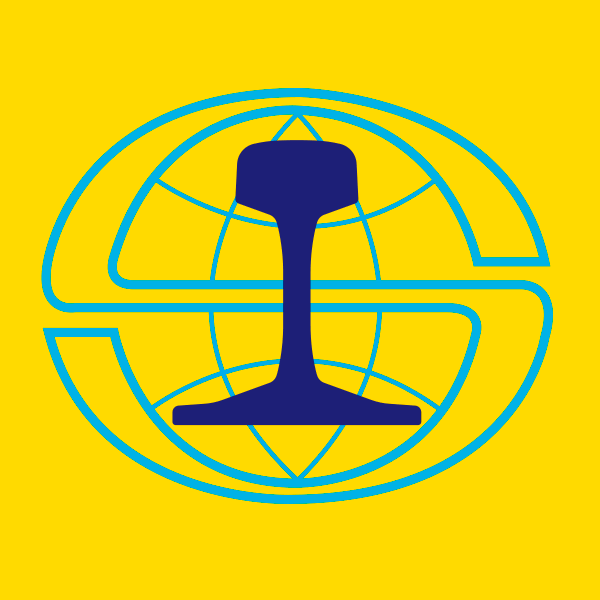 In order to fully cope with these customers’ demands, as continuous machine availability for the work, NSKK, under the full support from SPENO INTERNATIONAL SA, is currently recommending scheduled proactive periodical maintenance for each machine already supplied to the Japanese customers, assuming the entire period of machine as 15 years after delivery of each machine, known as a concept of the «Y15 project». 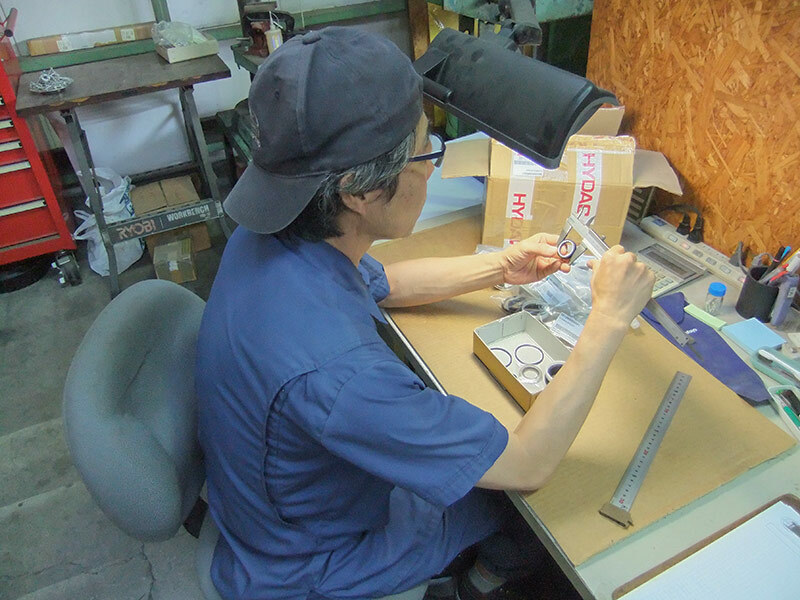 Since, realizing this proactive annual maintenance is beneficial for the customers in Japan, making it possible to realize the customers’ scheduled work without cancellation as much as possible. 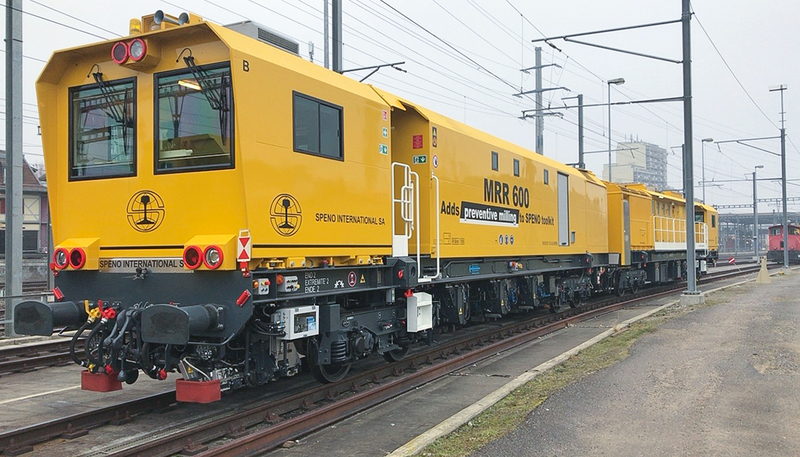 SPENO INTERNATIONAL SA and NSKK will continuously try our best for development of further economic and sufficiently productive rail grinding machine, and also as a new preventive milling rail rectifier (MRR 400), which makes it possible to mill 0.2 mm by realizing targeted rail profile, will be introduced to the Japanese market.